Located on the airport at midfield inside the Sporty’s building is Eastern Cincinnati Aviation (ECA), Clermont County Airport’s FBO. Upon arrival to our ramp, you will be greeted and parked by one of our professional linemen. 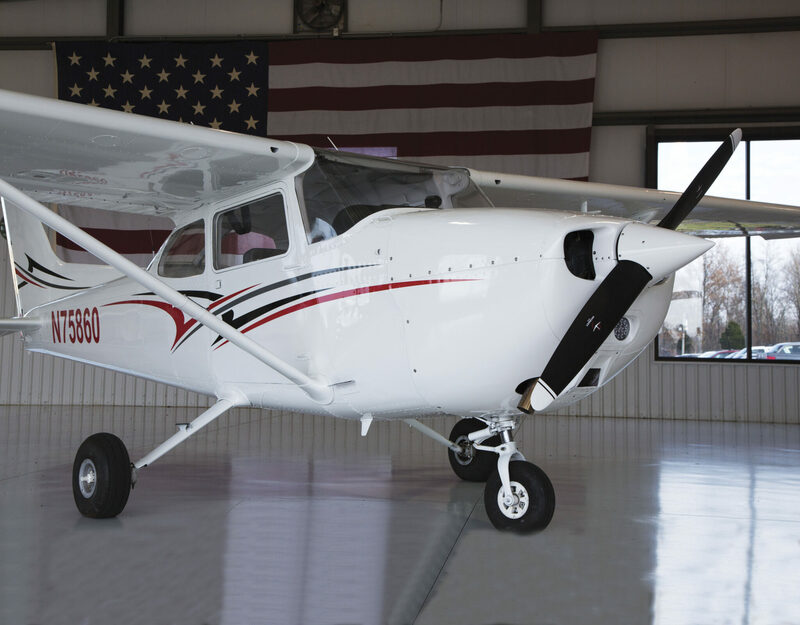 AvGas, Jet A, tie-downs, hangars, and other services are available during operating hours. Should you arrive after dark, an attendent will be on duty to assist you. Other after hour services available upon request.